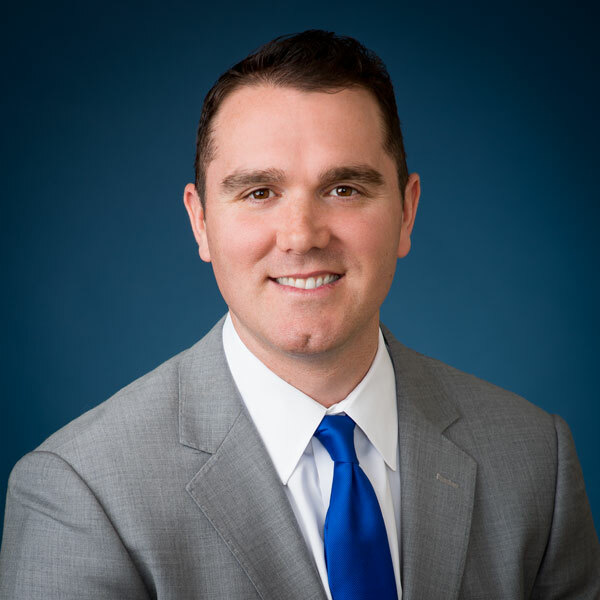 Christopher M. Antonino is an associate with the firm practicing in the areas of medical-malpractice defense, general liability defense, premises liability, products liability and construction litigation. After starting his legal career with the firm following law school, Mr. Antonino spent the past three plus years as an Assistant District Attorney in the Queens County District Attorney’s Office. He was assigned to the Supreme Court Trial Division where he successfully prosecuted several felonies through trial. Mr. Antonino is admitted to practice in New York and New Jersey. He earned his Bachelor of Arts from St. Francis College in Brooklyn and his Juris Doctor from Ave Maria School of Law in 2015.